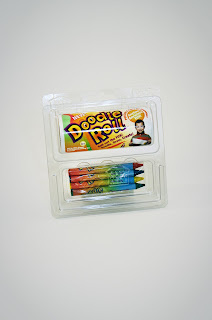 The Doodle Roll® (www.doodleroll.com) is an all-in-one portable arts & crafts activity kit, the Doodle Roll® contains a roll of paper and crayons in a compact package that doubles as a handy dispenser. 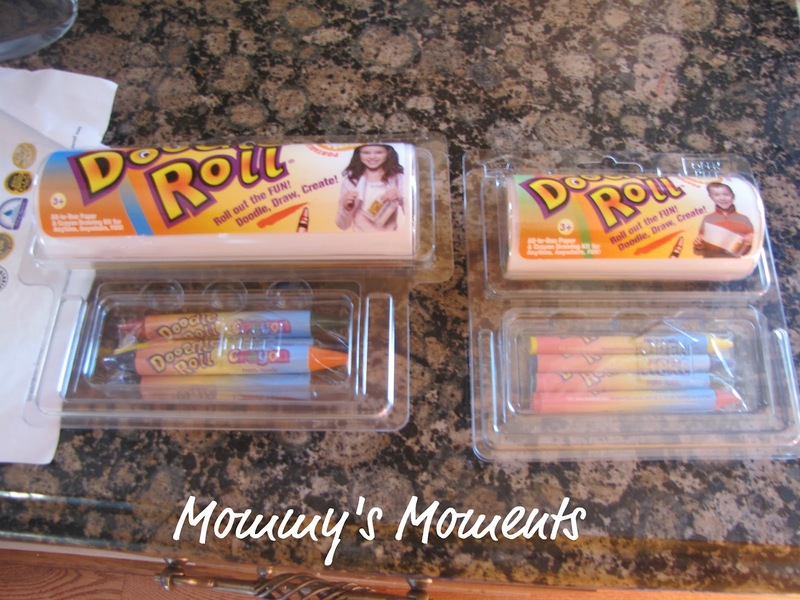 A perfect “anywhere, anytime” family product, the Doodle Roll® is available in two sizes with a safe EZ tear edge. 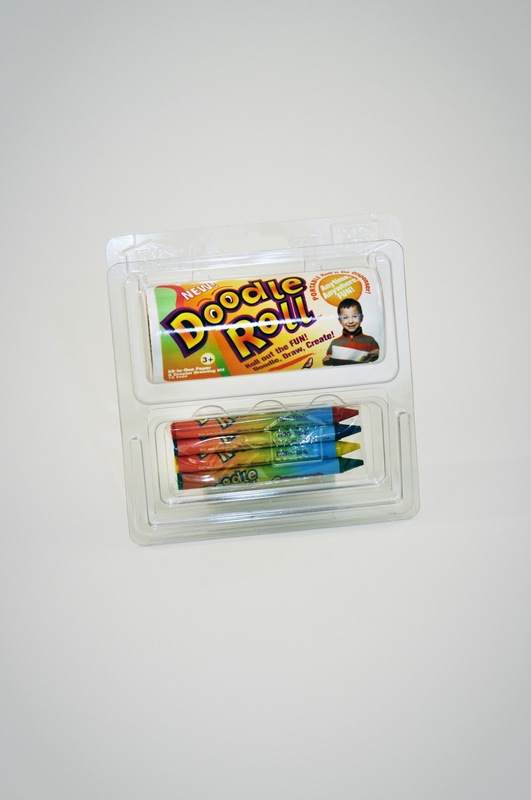 The Doodle Roll® is manufactured by Imagination Brands Co., LLC, a small US based company and Made-in-the-USA. I think any child/kid would love this! Kids love to draw and make things. You can make several things using the Doodle Roll ... drawing photos, making banners, practicing letters & numbers, making notes and much more! Stop by and follow The Doodle Roll on Twitter and Facebook and tell them that Mommy's Moments sent you by! My disclosure : This is not a sponsored post. I received this product in exchange for an honest review. The opinions in this post are strictly my own and may differ from yours. All kids products I receive are donated to "christmas angels" that we sponsor each year. What do you think of The Doodle Roll? Do you think you will be purchasing this product in the future? I think that any product that has paper, crayons and inspires a child to be creative is wonderful. They look very portable as well so that is another bonus feature. Fun and compact. Great idea for kids!